Home » DMHP » “SEIZURE CLINIC” at CMHP, Palakkad. “SEIZURE CLINIC” at CMHP, Palakkad. 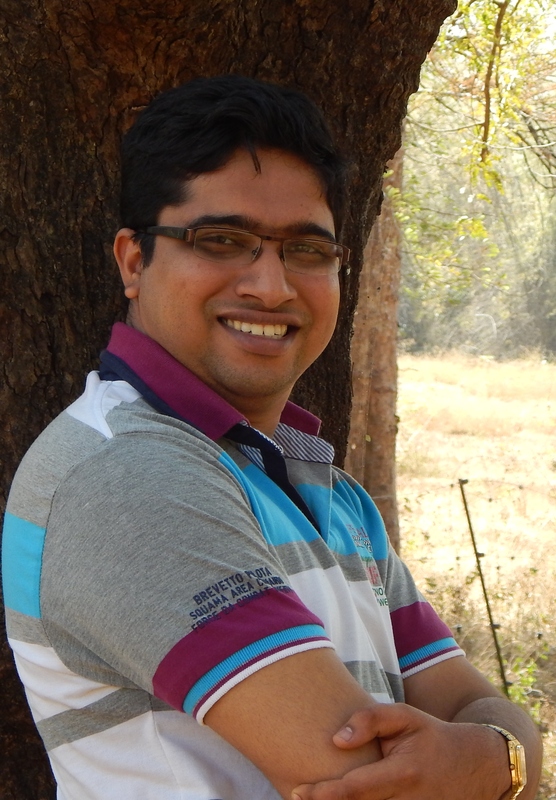 Invited Contribution: Dr.ANOOP.G, Medical Officer, Community mental Health program (CMHP) at Palakkad, reports about a seizure clinic organised at Pallakad and also answers three questions on the CMHP experience. 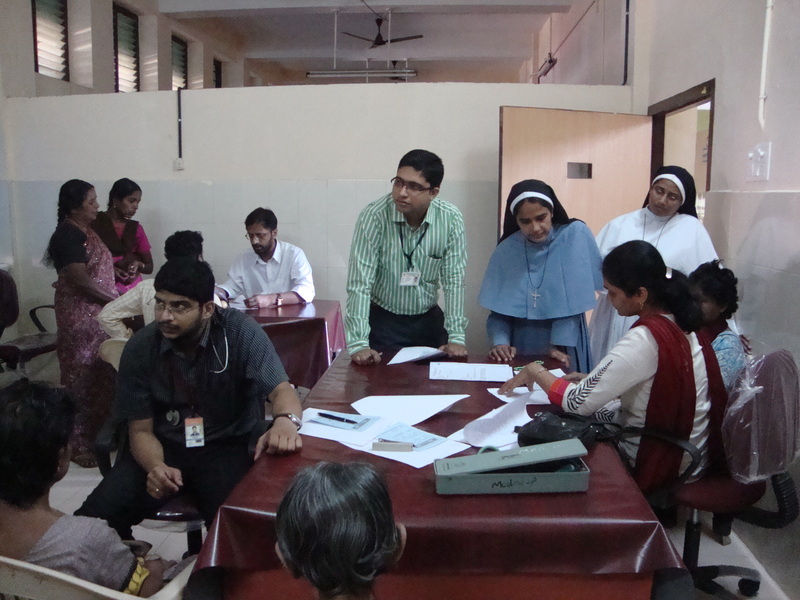 The Community Mental Health Program (CMHP) of Palakkad district conducted a “SEIZURE CLINIC” at the district hospital on January 5, 2014 (Sunday). It was a joint venture with doctors from Neurology department of Amritha Institute of Medical Science (AIMS), Ernakulam. From a total of 884 patients who are registered and on regular follow up with the CMHP at its 20 mental health outreach clinics, a separately compiled SEIZURE REGISTRY revealed about 78 cases who suffered from seizure disorder. It included cases like Juvenile Myoclonic Epilepsy, Landau-Klefner Syndrome and focal seizure disorder cases that are potential candidates for curative surgery. The reason behind the idea of setting up such a one day clinic was mainly to create awareness and alleviate stigma associated with seizure disorder which hampered the marital life and occupational life of many .Depressive symptoms were evident in many and often led to social isolation. About 19 patients from the 40 who attended the clinic were identified as potential candidates for surgical cure of which four people who were found to be the most needy were recruited for surgery. It is hoped that the quality of life of these identified patients will dramatically improve after surgery. Optimisation of epileptic medications was done for all patients. 1. Dr Anoop , as the MO trained in mental health you have been running the outreach activities of CMHP Pallakad over the last one year. How did this attention towards seizure disorders come into the picture. Seizure management/epilepsy was initially not under consideration as the major focus is on psychiatric disorders. But considering into account the increasing number of patients turning up at each clinic every month with the hope of free availability of their seizure medications (Valproate, Carbamazepine), we started thinking of including a SEIZURE REGISTRY to access the disease burden. Besides the interaction with Dr.Siby Gopinath, who is currently working in surgical care for refractory focal seizures and her reports regarding permanent cure in such cases led me to think of conducting such a one day clinic. I screened all the 78 seizure patients and those identified as focal seizures (38 cases) were brought to the clinic. But when i joined on deputation, i found it shocking……in spite of all other good things… I receive only Rs 40,103/- which was my gross pay as per my LPC then…regarding by subsequent increase in DA / Increment , I had to keep writing to AGs office and wait…..it has been just processed and i expect it will come only by February… increase in HRA is not released, pending reply from the AG. Under NRHM, I should call myself really lucky if I could receive my salary before 9th or 10th of month! From this gross pay, I will have to find myself time to go to treasury to remit all my deductions which were previously through SPARK and now i have to fill up chalans . I am posted at District Hospital under NRHM with overall control by nodal office at Thrissur medical college…Now during the hectic continuous clinics…..20 clinics per month….I was equally worried about the red line in attendance register and late markings by District Hospital authority… it was often frustrating…. the busy schedule where u have to leave early morning on all days. A turning point at Palakkad was the substance abuse screening project (see link) and meeting with a giant in the field, Dr.Shaji sir, HOD, Thrissur medical college who intoduced me to the concept of research and practical management. Working under him so far was a real blessing…It was he who introduced me to use of mhGAP IP guide for management. I am sure graduate level doctors can really do a lot in this field…..a lot in IEC activities, basic management of several conditions and effective follow up…. Now after returning to health service from march 5, 2014………..planning to continue basic psychiatric management in patients if detected in routine general practice and to work along with concerned DMHP/CMHP in district where I may be posted as a support to the team. Also plan to continue with the IEC activities. ……after 2 yrs of no exams, no reading….don’t know how I qualified for All India (PG Entrance) and waiting if I can get DPM at least, by my score…even if not….life has much more for someone in health services….Thank u. By dranoopg in DMHP, Outreach Mental Health Clinic, Services & Policy on February 1, 2014 . Congrats and Kudos to the young doctor who gave such commendable contributions to Community Psychiatry. Acknowledging his spirit as well as his practical worries too.